Buy this item and earn 16 points valued at £0.16. 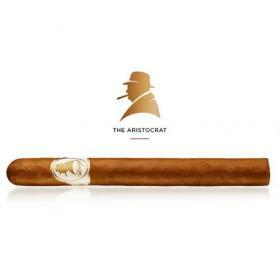 A cigar with a balanced, pronounced Havana blend. The high-quality original Sumatra wrapper rounds off the tangy taste. This small Havana is a value-for-money alternative. 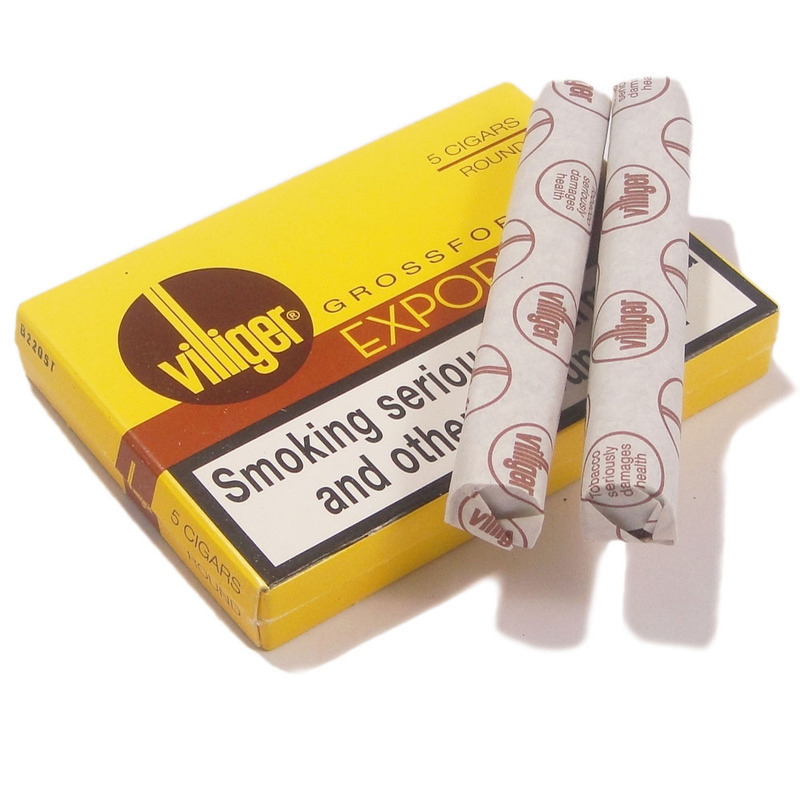 Switzerland's No.1 cigar and Villiger's best known international brand. Both Pressed and Round use the same blend of tobaccos but Round is widely regarded of having a slightly richer flavour. The Round is also dressed in tissue.